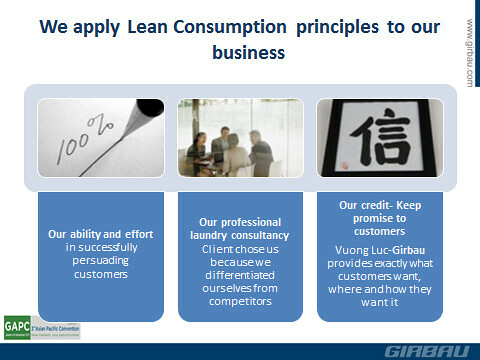 During GIRBAU 3rd ASIAN PACIFIC CONVENTION (Jakarta, 06-08/09/2013), VUONG LUC Ltd. had a presentation about the achievements in the previous years - the great development of the Company and successful installation of Laguna Lang Co OPL (On Premise Laundry). 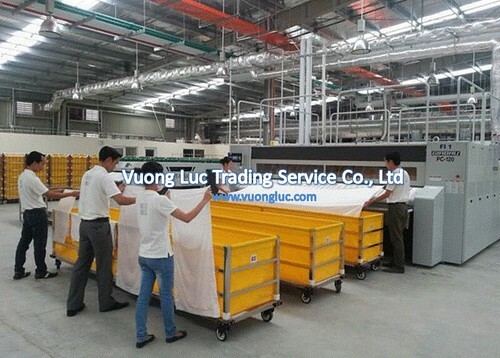 Over the period 2012 - 2013, VUONG LUC Ltd. had proved the leading position of the industry by a series of successful projects. Particularly, Laguna Lang Co laundry system installation was the most remarkable project in this term. Along with the market research analysis for the expansion of hospitality industry in Central Vietnam, as well as competitive advantages in Quality & Brand Machines, Excellent After Sales Service, Expedite Spare Part & Accessory, VUONG LUC Ltd. had explored business opportunities, one smart move - endless success, the Company had built the appropriate strategy to invest on this potential market. Our business can be defined as Customer Oriented because we always offer the best solutions that satisfy our clients' needs and wants by providing international standards of laundry facilities with high capacity, efficiency, energy saving, and environmental friendly. In addition, VUONG LUC Ltd. had opened a Service point in Da Nang, which improves significantly our Customer Service and helps expand our business throughout Vietnam. 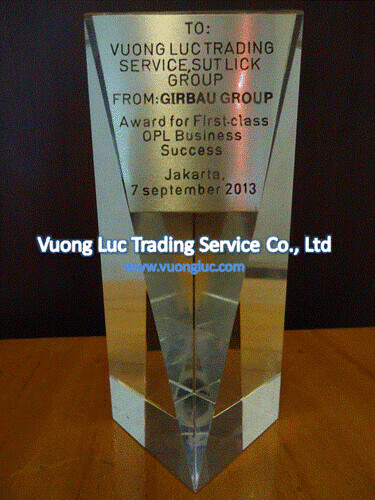 The First-Class Business On Premise Laundry (OPL) award is a proof for the Company success over the period of 2012 - 2013 and is a motivation for further achievements.